Michael Trevelyan is determined to claim his inheritance at all costs. Bitterness consumes him and he refuses to forgive those who have betrayed him. Yet, when he meets Alexandra Hope, things begin to change. She challenges his views but also listens while he shares his pain. Can Michael move on from the past and learn to forgive? Can Alexandra hold onto her faith in God as she deals with their deepening relationship? Can they both learn to trust each other – and God? 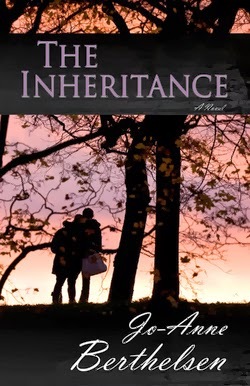 The Inheritance is a stirring story of family secrets, forgiveness and faith – of leaving behind a dark, painful legacy and walking into the light of God’s eternal inheritance. Jo-Anne Berthelsen lives in Sydney but grew up in Brisbane. She holds degrees in Arts and Theology and has worked as a high school teacher, editor and secretary, as well as in local church ministry. Jo-Anne loves communicating through both the written and spoken word. 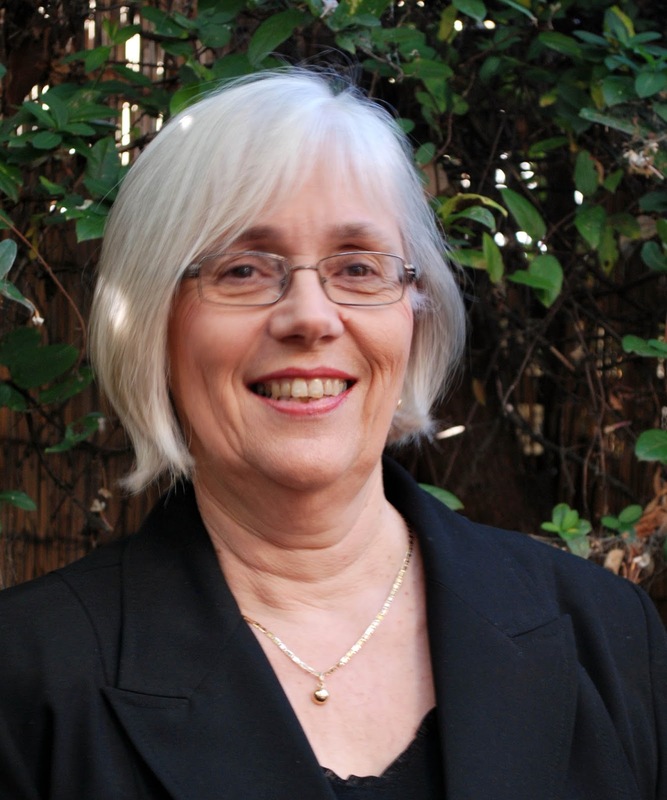 She is the author of five published novels – Heléna, All the Days of My Life, Laura, Jenna and Heléna’s Legacy, with a sixth, The Inheritance, due for release in 2013. Her first non-fiction work Soul Friend: The story of a shared spiritual journey was released in October 2012. Jo-Anne loves music, reading, mentoring younger women, and sharing with community groups about writing. She is married to a retired minister and has three grown-up children and three grandchildren. For more information, please visit www.jo-anneberthelsen.com or www.soulfriend.com.au.